Description: Light ruby colour with purple tints. 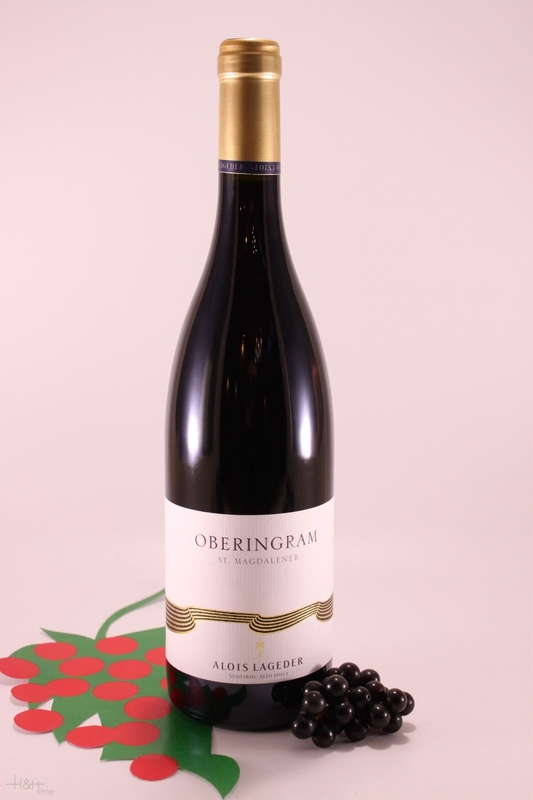 Elegant fruity aroma with impressions of red fruits and violets. Medium bodied. Quite mild and soft though dry with a fresh and slightly spicy aftertaste. Suggested food: Starters, pasta, white meat and poultry. Lagrein Riserva Mantsch - 2016 - Cantina Colterenzio 19,60 EUR / 26,13 €/lt. Sauvignon South Tyrol - 2017 - cantina Colterenzio 12,60 EUR / 16,80 €/lt. Lagrein South Tyrol Riserva 'Select' - 2014 - winery Rottensteiner 26,10 EUR / 34,80 €/lt. Sauvignon Prail - 2017 - cantina Colterenzio 14,65 EUR / 19,53 €/lt. 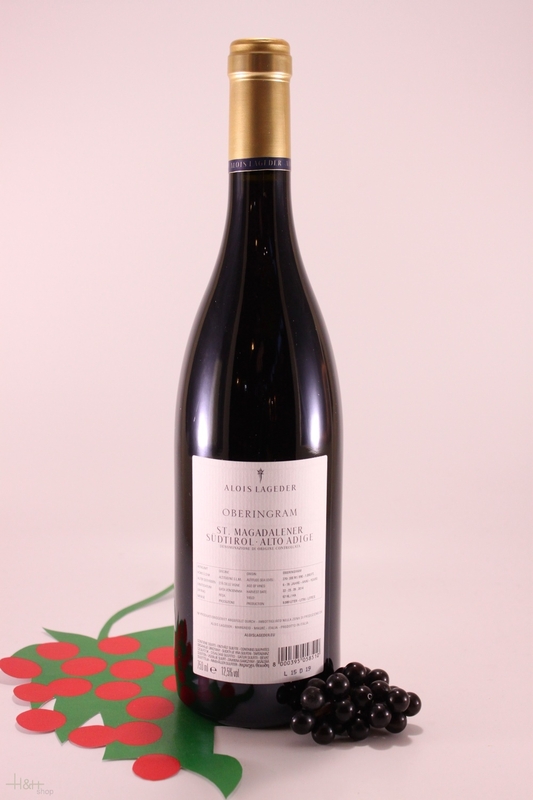 Cabernet Löwengang Magnum - 2014 - Tenuta Lageder 93,80 EUR / 62,53 €/lt.